Barcelona will host the Spanish Grand Prix in 2019, where the drivers will be at full throttle through this fast, twisting Catalunya circuit. This famous circuit features high speed corners and undulating sections which make it the perfect race track to entertain your top clients. Will this race be another victory for Lewis Hamilton or can we see the Red Bull drivers put the pressure on Mercedes and Ferrari. 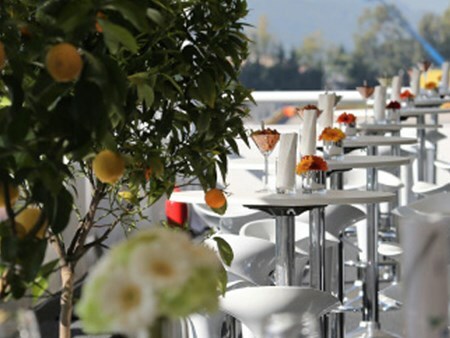 Official Spanish Grand Prix corporate hospitality and VIP tickets provide F1 fans with an unbeatable vantage point to witness the drama unfold, so let Hospitality Finder put you on pole position in 2019. 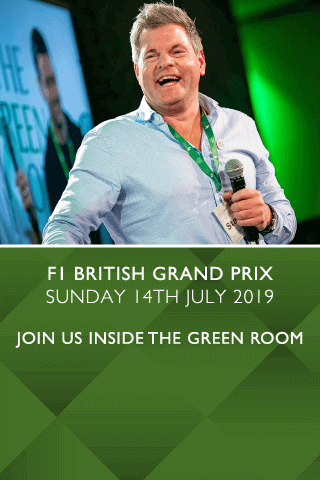 One, two and three day packages also available for the Spanish Grand Prix 2019. Can't find your favourite F1® Spanish Grand Prix package?